Before closing a VA-guaranteed mortgage loan, the home you choose must pass a VA inspection and appraisal. Although this is a common step with most any type of mortgage loan, a VA appraiser follows a set of guidelines specific to the U.S. Department of Veterans Affairs when assessing the value of your property. The appraisal value must correspond to the amount of your loan or the VA may deny your loan request. The appraiser the VA randomly assigns to inspect your home must adhere not only to process guidelines but also to ethical guidelines. He cannot misstate the appraisal to ensure the value of the home is in line with your loan request. In most cases, the VA expects your appraiser to perform the inspection on his own. However, VALoans.com reports that if he requires any type of assistance, guidelines require the name of the assistant, as well as a list of the tasks the assistant performs, to appear on the inspection report. The inspection provides a base for establishing value. Guidelines require the VA appraiser to personally inspect all elements that contribute to, or detract from, the value of your home. These include elements such as the plumbing or septic system, electrical system, water heater, home insulation, roof and walkways and/or driveway. If the inspection is for a new home still under construction, your appraiser may conduct the inspection by viewing approved blueprints or by inspecting a model home using the same floor plan. If the inspection uncovers any items in need of repair or servicing, appraisal guidelines require not only a listing of necessary repairs, but also a cost estimate for the repair or service. An important part of establishing value is to compare your home to others in the area. Although guidelines do not provide a specific number of homes your appraiser must use for this comparison, they do require, except in rare circumstances your appraiser must be able to explain, the homes be sold within the past six months, all be in close proximity and within a narrow price range and be verifiable sales. In addition, your appraiser must include a picture of each home he uses as a comparison. At the completion of the inspection, your appraiser completes and submits a signed valuation report following established guidelines. This report includes a listing statement, a map showing the location of your home as well as the comparison homes, a sketch of the perimeter of your home that includes square footage calculations, pictures of the front, rear and street view of your home as well as the front of each comparable and the repairs list. 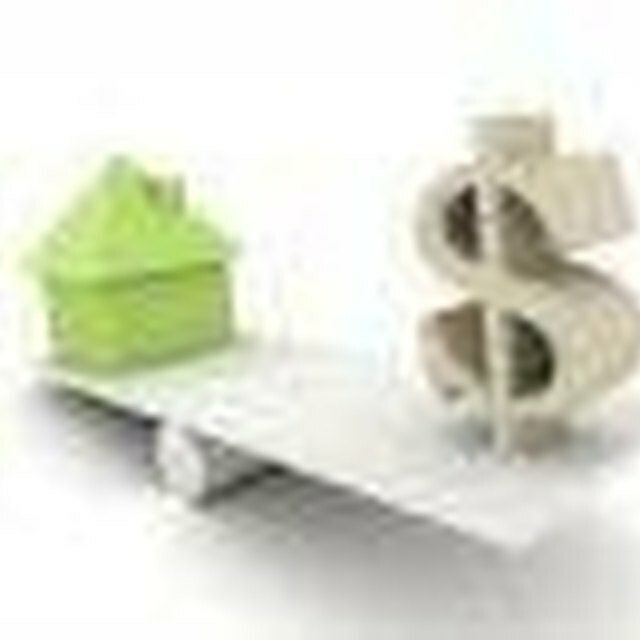 The final valuation of your home is almost always complete by using the sales comparison approach, according to DVA. VA Loans: VA Appraisals-What’s Involved? FinancialWeb: What are the Guidelines for a VA Loan Appraisal?